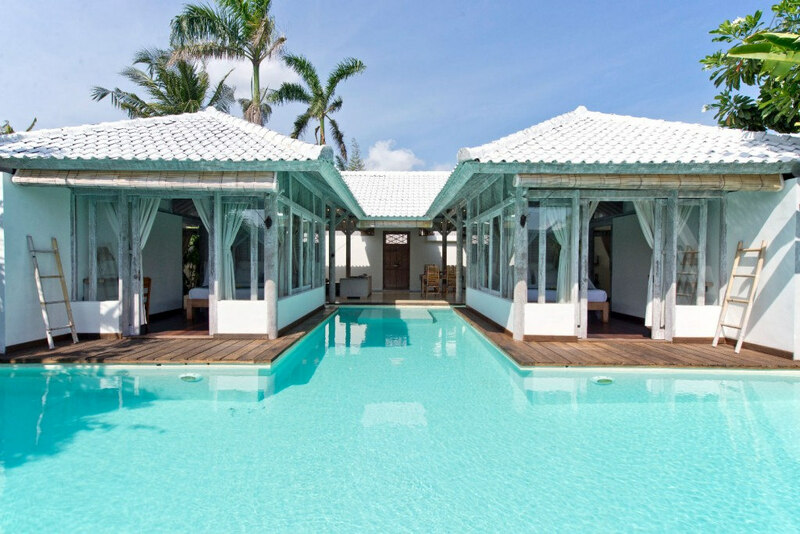 If you are a luxury beach holiday junkie, you may find water bungalows too overrated. Sure, you can find thousands of them in Maldives, Bora Bora, Cebu… you name it. Every one of them is built over the water, yes, and you can see the sea, horizon and the gorgeous sunset. 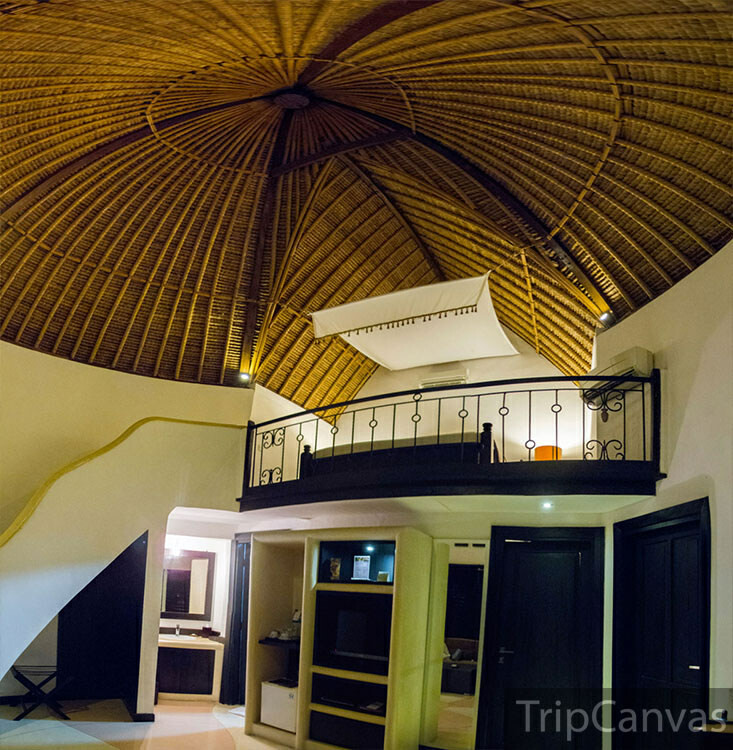 So what’s so special about water villas in Bali? 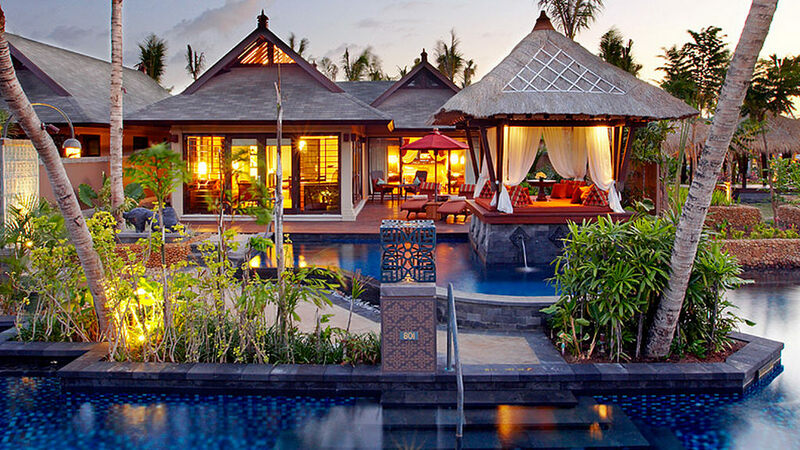 In fact, technically, there are no over-water bungalows in Bali that are built on the sea. According to the Indonesian law, all sea surrounding the country belongs to the government, so no hotel or resort can be built over the public water. But of course, many resorts have found ways to get around this rule, constructing water villas with private lagoons and pools. And – you won’t believe this – some of these water villas are actually more magnificent than your regular over-water bungalows. You’ll see why. 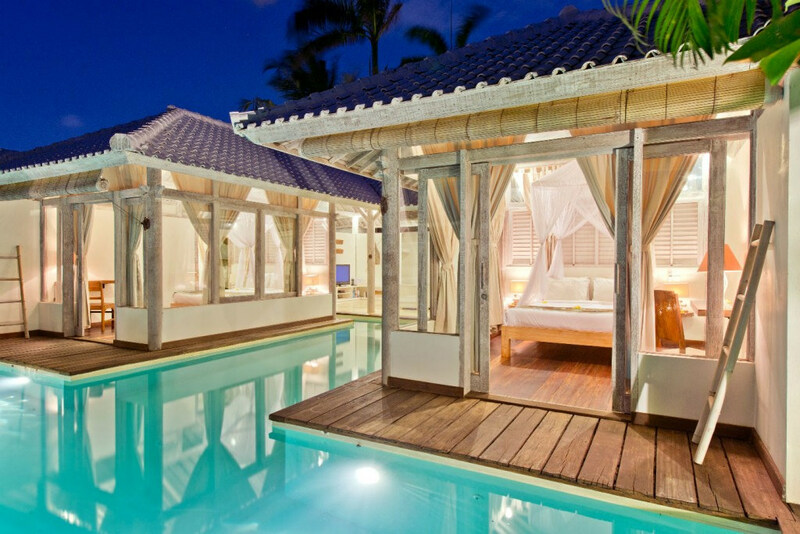 Imagine being able to slip into the pool from your front door. 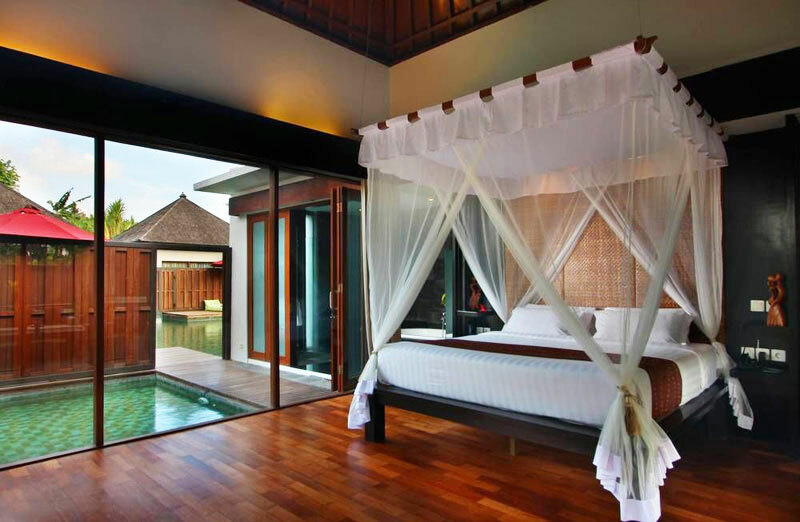 And the water edge of the 60-metres-long lagoon is just right outside your window. 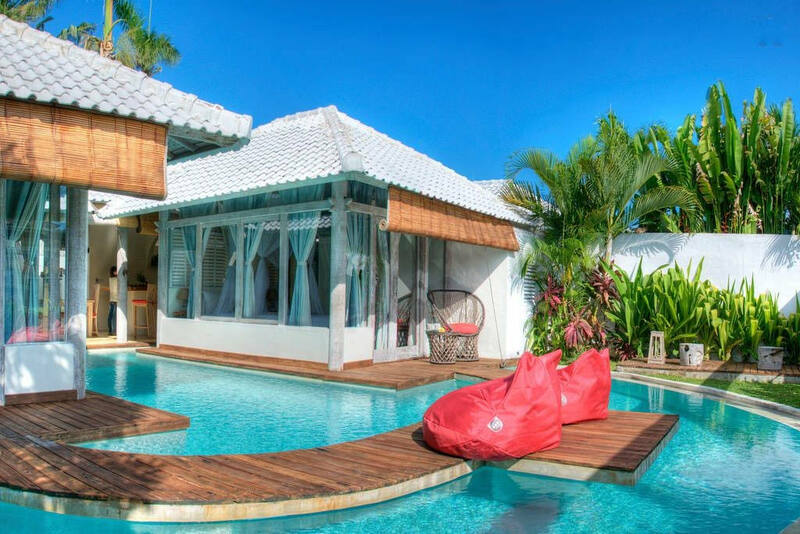 That’s what you get when you stay in the Lagoon Villa at Villa Seminyak, which is just a short distance from the Seminyak beach. 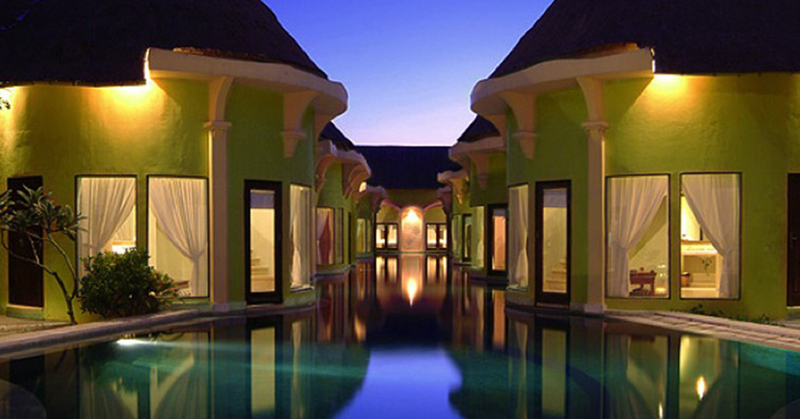 Have you always wanted your own spa pool, and get therapeutic massages in the comfort of your own villa? 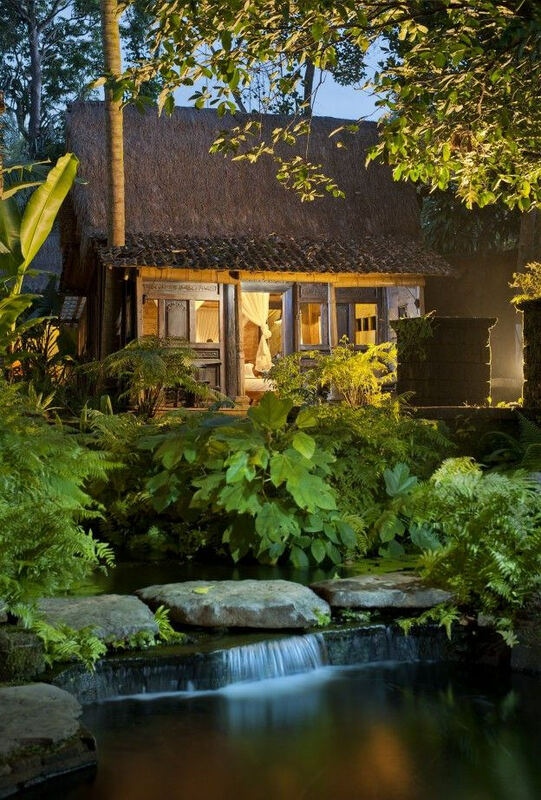 You can enjoy all that at FuramaXclusive, which is also aptly located in the midst of vast paddy fields in Ubud, the very place to rejuvenate your body and mind. 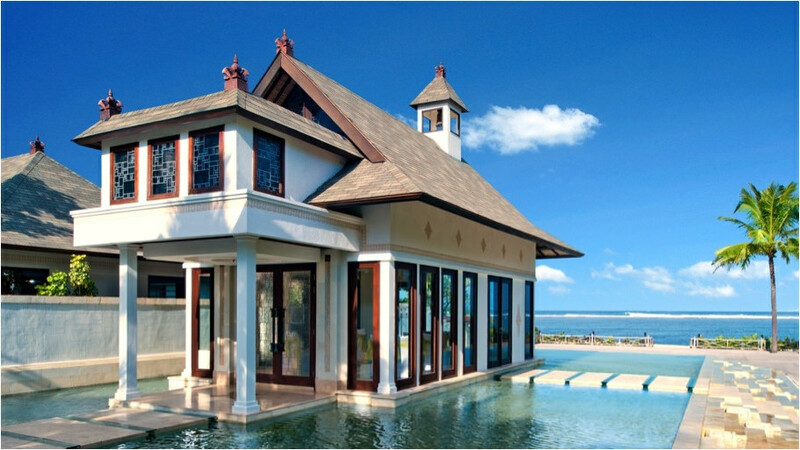 What better way to spend an evening than to laze on your sundeck by the huge lagoon that your villa sits on? 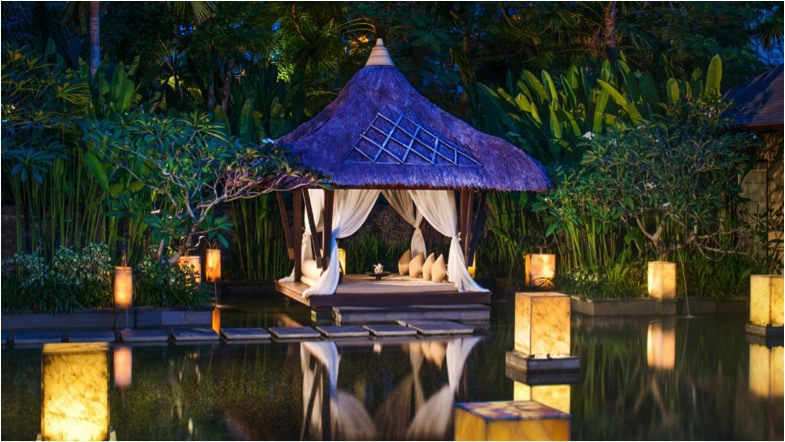 And when you feel like it, you can always slip in for a calming night swim. 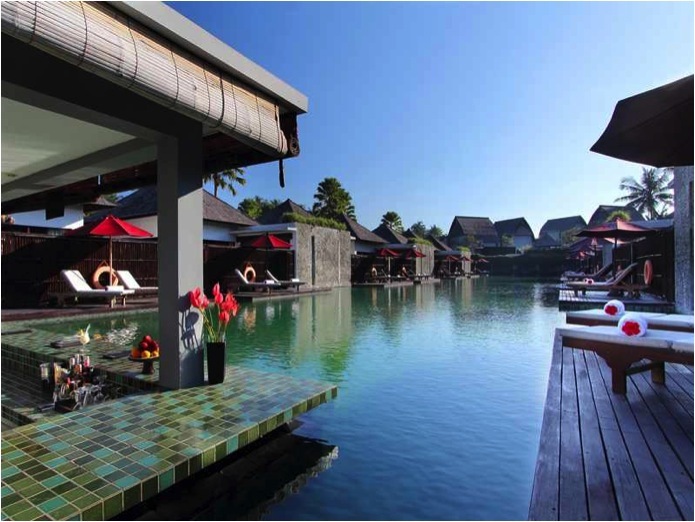 That’s water-therapy for you – what water villas should be all about, isn’t it? 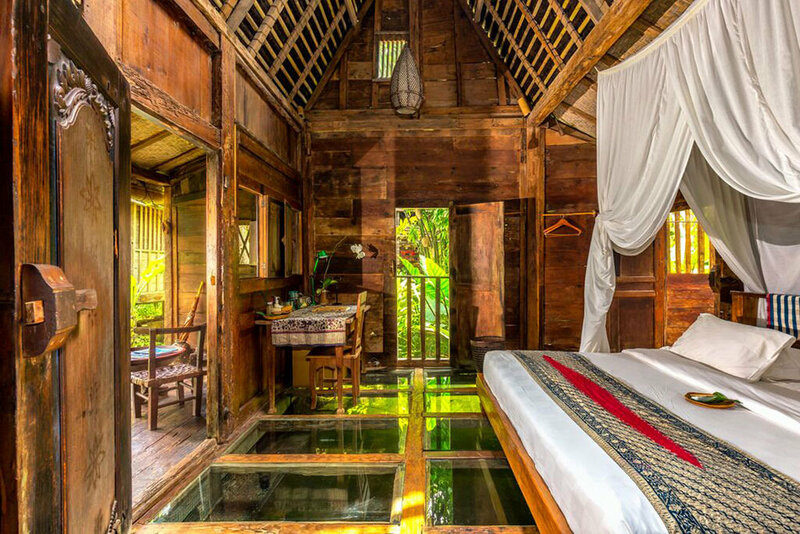 You’ve heard of glass-bottomed boats to be sure, but have you ever seen a glass-bottomed bedroom like this? 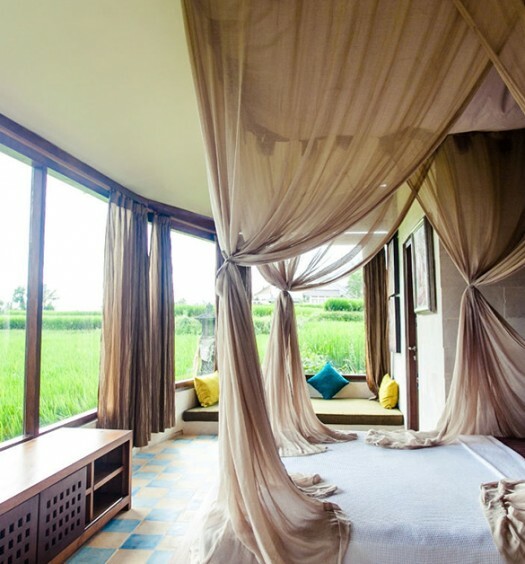 This room (Udang House) at the eco-luxury resort Bambu Indah in Ubud sits on a shrimp pond, and its tempered glass floor panels allow you to be conscious of sleeping on top of the water, literally. Before you snooze, you can watch the fish swim by. The underwater world is right beneath your bed. 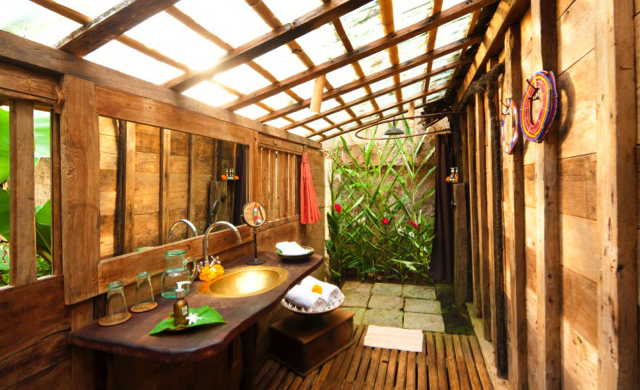 And if that’s not close enough to nature, you can also bathe under the stars (or sun) – in its glass-tiled bathroom. Isn’t nature the best therapy for a stressed mind and body? 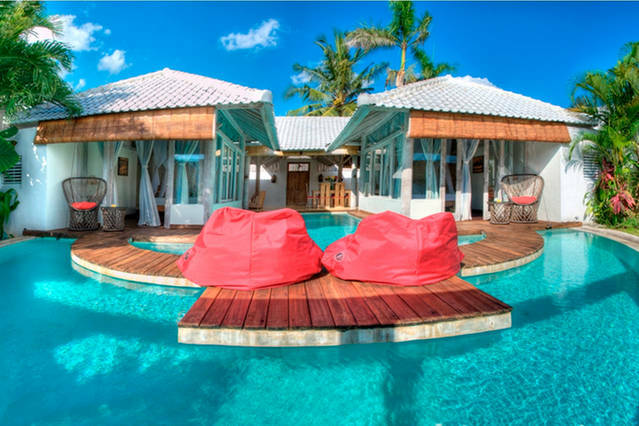 We mean it – this villa is almost entirely surrounded by water. Can you imagine having breakfast on this pavilion that sits on a crystal clear blue lagoon, half the size of a football field? 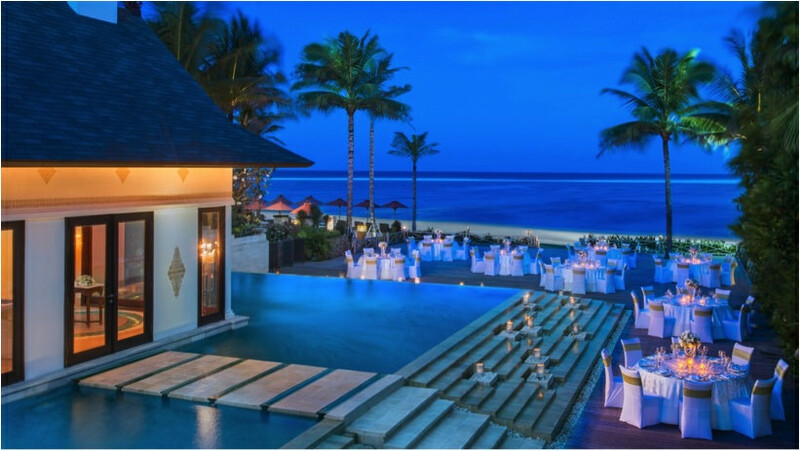 That’s the level of luxury you’ll enjoy if you stay at the Lagoon Villa at St Regis Bali, which is situated along Nusa Dua’s exclusive beach, set against the backdrop of the Indian Ocean. Oh, and did we mention that you may get your very own private butler (who stays in separate quarters) too? Because that’s exactly what the boutique hotel is – a huge waterlily garden. And you’re in the middle of it. 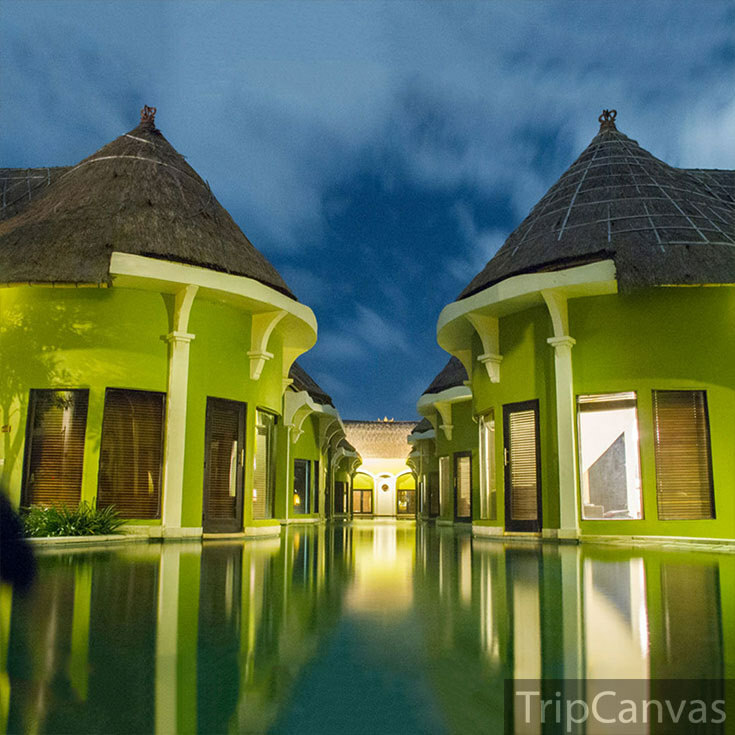 You can lounge by your room or private pool, and take in all that lush water greenery all around you, topped with fountains and tiny streams that meander through the resort. But that’s not all. 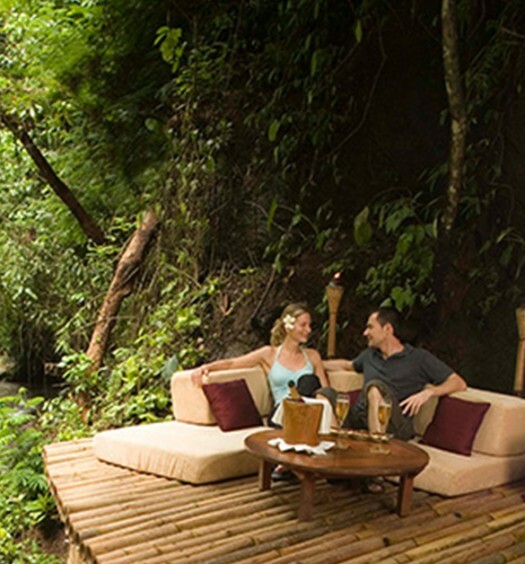 The Watergarden boasts of its close proximity to natural beauty. 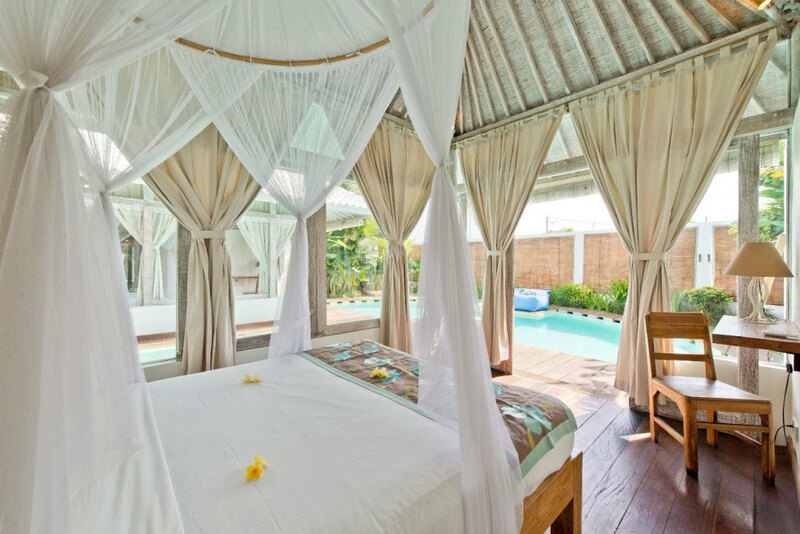 It’s nestled in the seaside village of Candidasa in East Bali, close to Mount Agung, fields of rice terraces and traditional villages. 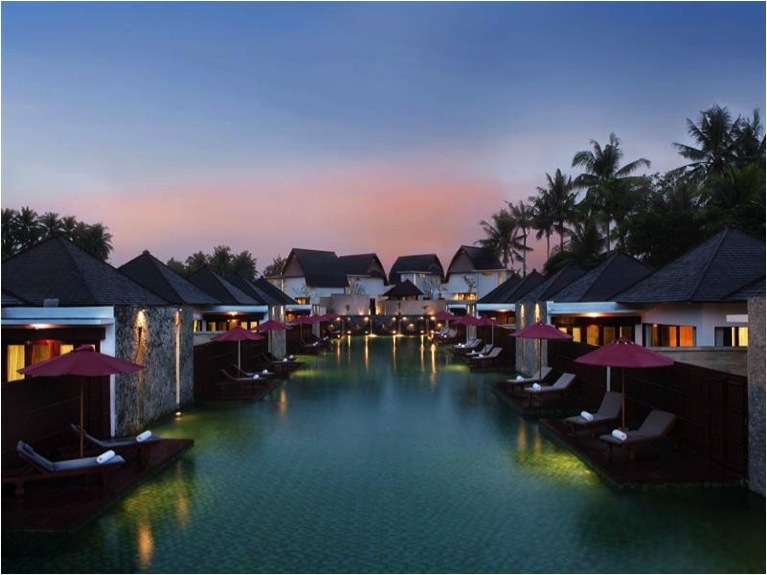 Do you have more amazing water villas to share about? 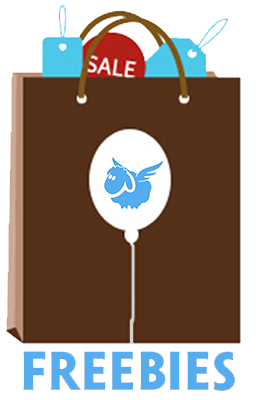 Let us know – drop us a note in the comments section below!